The nostalgic moment for today goes way back to December 2009. 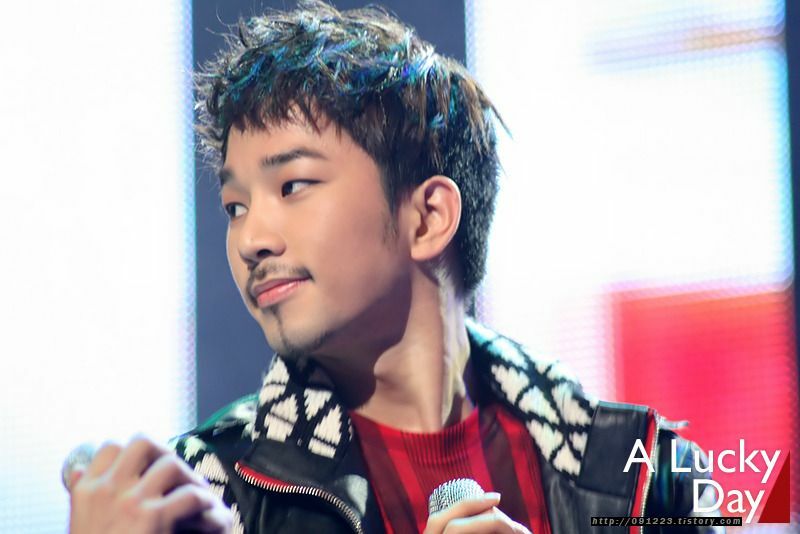 It was probably one of the earliest interviews G.O gave following his debut with MBLAQ. 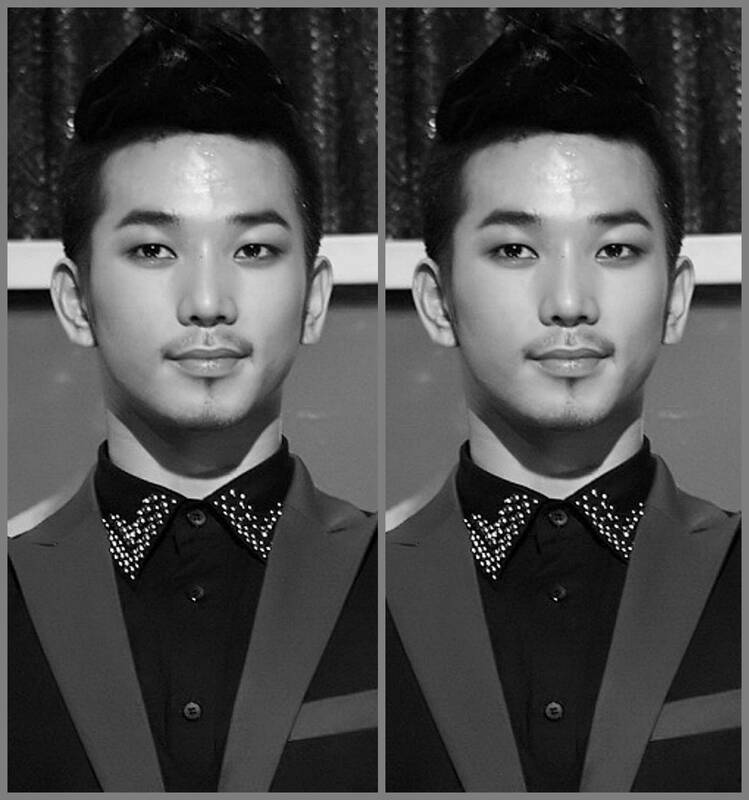 I could be wrong but since it was December 2009, I am probably partially correct.^^ This is an early Star Interview and I love it because I feel as if I am meeting G.O for the first time all over again. Take a moment with me on this second to last day of his military service, to enjoy the articulate poise and charm of MBLAQ’s dearest main vocal. One of the best parts of this early Star Interview is G.O giving us a clear foreshadow and warning about his penchant for wordplay. He is such a delight to listen to . . . and, not just because he has a soothing voice (he does) but because I find him to be intelligent and interesting. Ok, I will admit that my focus went a little bit off the rails when he began to sing Eric Benét’s The Last Time. 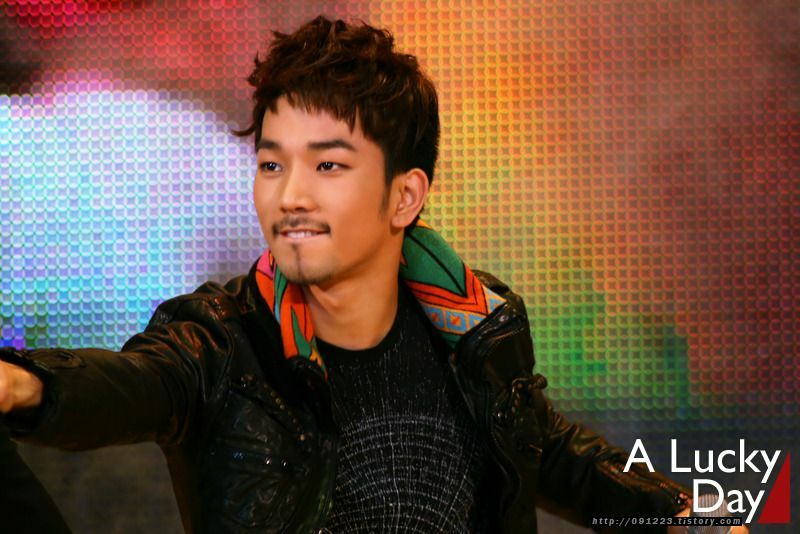 But when G.O sings, my heart takes flight and everything around me disappears. Yes, his voice is the magic that pulls me out of the humdrum canvas of my own life and paints me into a world that is filled with passion and emotion. In eight days we are going to get new music from him for the first time since the release of Mirror. It is the moment all of his fans have been dreaming about since he left and now, our dreams are about to come true. I cannot wait.